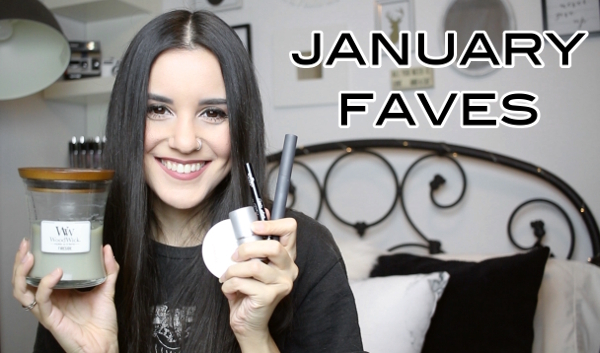 It feels so good to be back with a monthly favroites video! Here are all the things I've been loving! All the items mentioned will be linked below, as always.